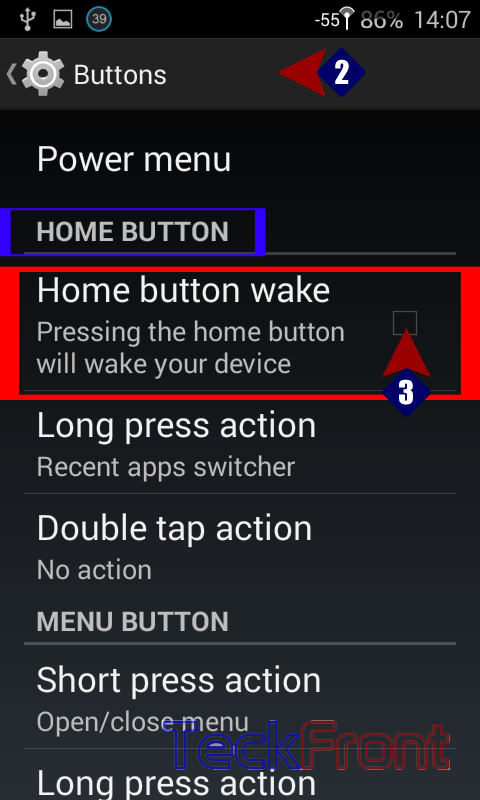 How to Enable Home Button to Wake up Your Android KitKat 4.4 phone? It is a good idea to have more than one buttons to wake up your phone. Many of the mobile devices are set to wake up by pressing the POWER button. But, you may also set the Android KitKat 4.4 to wake up by pressing the HOME button. 1: Tap the ‘Settings’ to open up. 2: Under the DEVICES, tap ‘Buttons’. 3: In the ‘Buttons’, see under the HOME BUTTON, the ‘Home button wake’ is not checked. Check it to enable it. 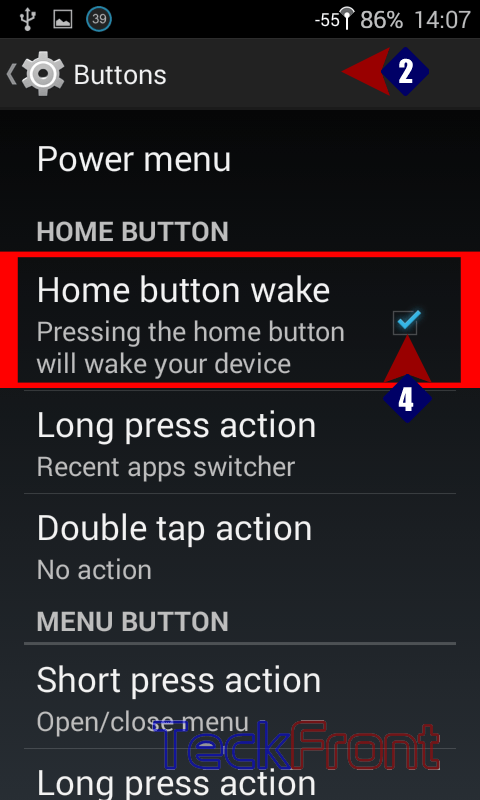 4: See the ‘Home button wake’ is checked and enabled. Now you may also press the HOME button to wake up the phone in addition to the POWER button. 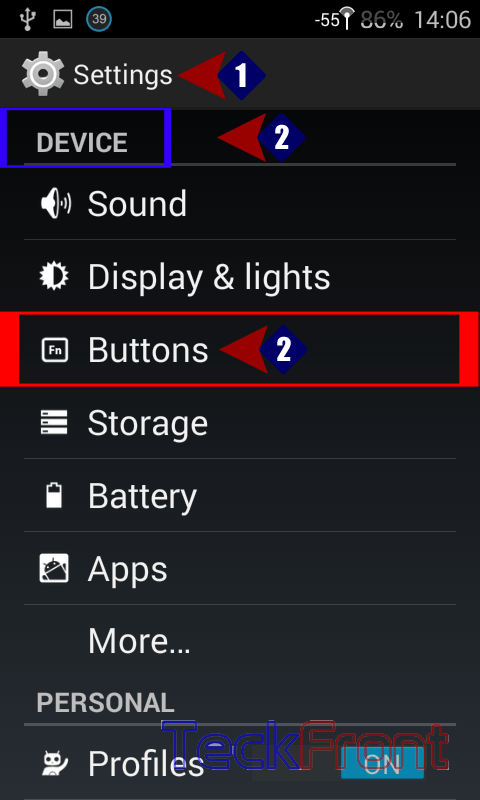 Newer How to Enable Screen Rotation, Quickly, in Android KitKat 4.4 Phone? 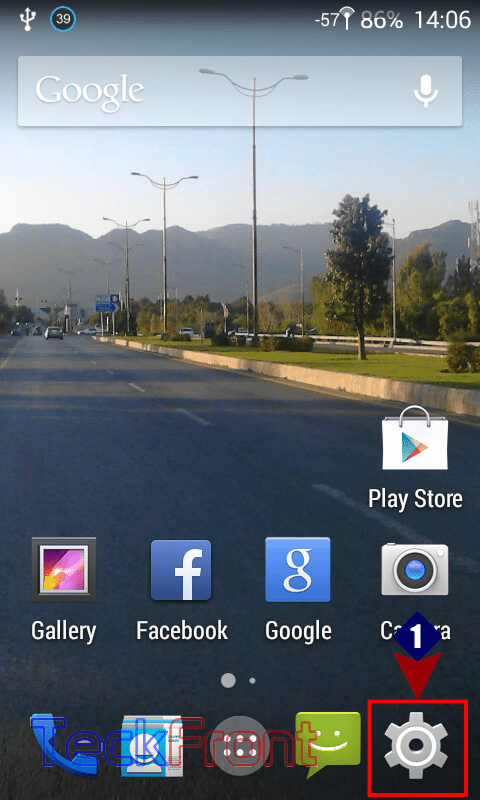 Older How to Attach and Send Pictures to SMS in Android KitKat 4.4 Phone? How to Set Turn Off Display When I Press Power Button in Window 10 While on Battery? How to Set Shut Down When I Press Power Button in Window 10 While on Battery? How to Set Hibernate When I Press Power Button in Window 10 While on Battery? How to Shutdown Windows 10 by Pressing Power Button Directly?